Seven Local Chefs Collaborate on a Dinner | ¡VidaMaz! Conselva: Coasts and Communities is a local non-profit, founded in 2008, dedicated to preserving the natural heritage of Sinaloa. You won’t want to miss the fundraising dinner they are hosting on Tuesday April 14th, at El Presidio (1511 Niños Héroes), that will bring together seven of the best chefs in Mazatlán—Mariana Gomez Rubio from Pedro y Lola; Julián Portugal, from El Parador; Luis and Ignacio Osuna, from Grupo Panamá; Héctor Peniche, from Hector´s Bistro; Diego Becerra, from El Presidio; and Marino Miranda, from Pueblo Bonito. The chefs will delight us with a once-in-a-lifetime gastronomic adventure that will also help us protect Sinaloa’s biodiversity, ancestral cultures, and sources of water. The state of Sinaloa is blessed with natural riches in its dry tropical jungles that are quite possibly even better than those of Costa Rica. In addition to their beauty, the western Sierra Madres bring us fresh water, and we have species of flora and fauna that are not found anywhere else in the world—the result of millions of years of evolution. Conselva is dedicated to conserving the jungles and coasts of northwestern Mexico, and to the sustainable development of its rural communities. It is comprised of academics from the Center for Research on Food and Development, the Arizona Sonora Desert Museum, and the Secretary of Agriculture, Cattle, and Fisheries. Conselva has worked in the communities of Guásima and Concordia, Sinaloa for over six years, and together with those local communities was able to obtain Protected Area status for the region from CONANP (National Commission of Protected Natural Areas). The dinner on April 14th will support Conselva projects that have successfully implemented models of conservation and rural sustainable tourism in four agricultural areas. Everyone is invited to attend this event, to enjoy the culinary delights, support this initiative to sustainably support our jungles, and to learn a bit about the biodiversity of our region. Tickets are 1000 pesos/person and are available at Restaurant El Presidio, ask for Beatriz, tel 910-2615. 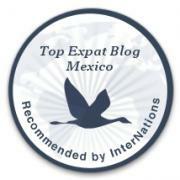 You can call Conselva for more information, in English or Spanish, at 669 668 0911, or via cell phone, 669 146 4315. Do you remember me? Come to the R&H Japan reunion party some year. 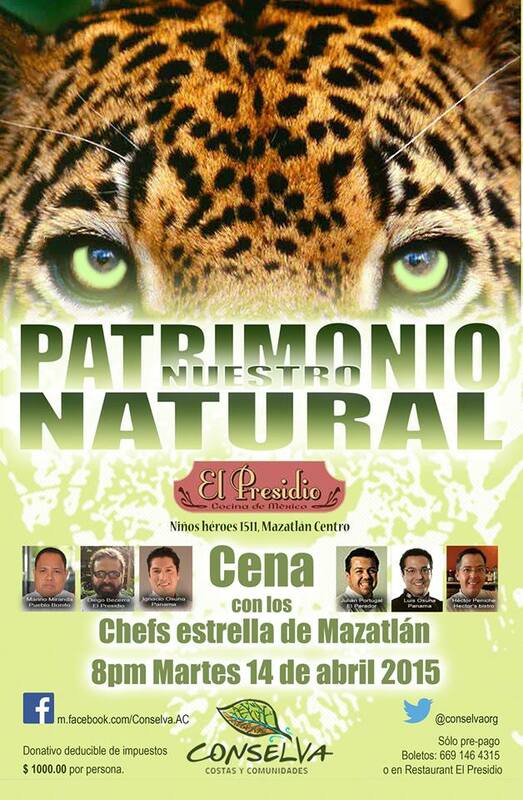 Pingback: Conselva’s “Nuestro Patrimonio Natural” Dinner | ¡VidaMaz!